The Chicago Sun Times reported last week about the construction developments for the lakefront trail. According to the Chicago Department of Transportation (CDOT), all efforts to revamp the trail will be completed by the end of 2018. The purpose for all of the construction that has taken place the last several years has been to create separate lanes for cyclists and runners/walkers. Their goal is to make a safer path, which would reduce the number of collisions between bikers and runners. The remaining construction includes the Navy Pier flyover, which included a ramp that will carry users over two busy intersections and connect to the Lake Shore Drive underpass. Currently, pedestrians and cyclists have to use the sidewalk underneath Lakeshore Drive, which is often congested and dangerous. Much of the construction is complete, which covers an eighteen (18) mile stretch from Ardmore on the North side to 71st street on the South side. There are pockets where construction is set to start in August, but is said to be complete by the end of the year. I have praised this construction project since it was announced over a year ago. Separate lanes for cyclists and runners was a bold project, but it seems to be working. The areas where the construction is complete has made the lakefront much less congested, which will hopefully lead to less accidents. Should you or a loved one be injured in a Chicago bicycle accident, or Chicago car accident, please call Chicago personal injury attorney, Aaron J. Bryant, for a free legal consultation at 312-614-1076. The City of Chicago Department of Transportation (“CDOT”) issued a press release this week regarding their “Vision Zero” plan, which is an effort to eliminate all pedestrian traffic deaths in the city by the year 2026. The plan was introduced one year ago. As part of their release, CDOT announced it has entered a data partnership with Arity, a subsidiary of The Allstate Insurance. Arity is a connected car technology company that collects nearly one billion miles of driving and connected car data per month from more than one million mobile phone and in-car devices. Arity has a unique, user centric view of a city’s mobility patterns and ability to identify driving behaviors that carry the most risk and cause severe traffic accidents. CDOT stated that it will be using the data and predictive analytics to better understand the risk factors of specific segments of roadways and intersections throughout Chicago. I think this is an incredibly important investment by the city. I imagine that the use of this advanced data will city will be able to determine where to put additional cross-walk and pedestrian signs, where to add four-way stops, where widen roads and I’m sure other safety measures. It’s interesting that this was just announced. As I wrote within the last few weeks, pedestrian deaths in Chicago are outpacing the number of fatalities over the last several years. “Vision Zero” is off to a slow start, but hopefully this partnership with Arity will help curb that trend. 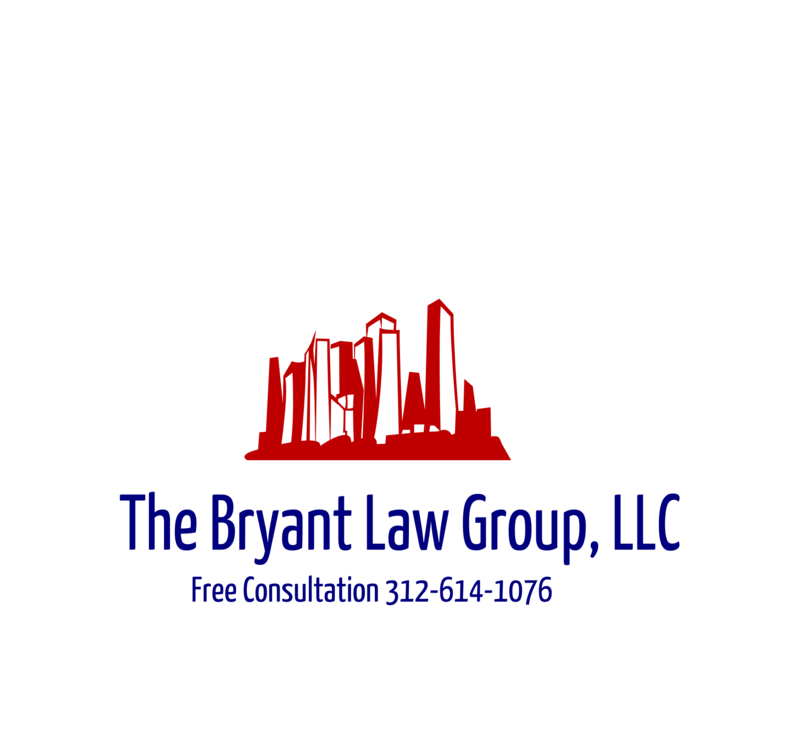 If you or a loved on has been seriously injured in a Chicago pedestrian accident or Chicago traffic accident, then call Chicago personal injury attorney, Aaron J. Bryant, for a free legal consultation at 312-614-1076.